with emphasis on defense of Cannabis cases. 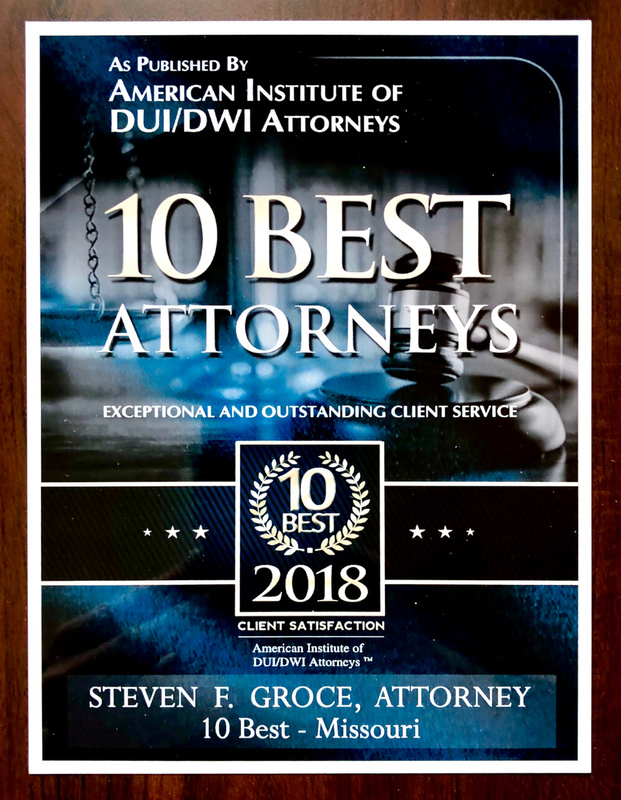 DWI / DUI DEFENSE; DRUG CASES, CRIMINAL DEFENSE, with emphasis on defense of Cannabis cases. Case Dismissed! Not Guilty! Most of the charges dropped! Suspended Imposition of sentence! Would you like to hear these words? 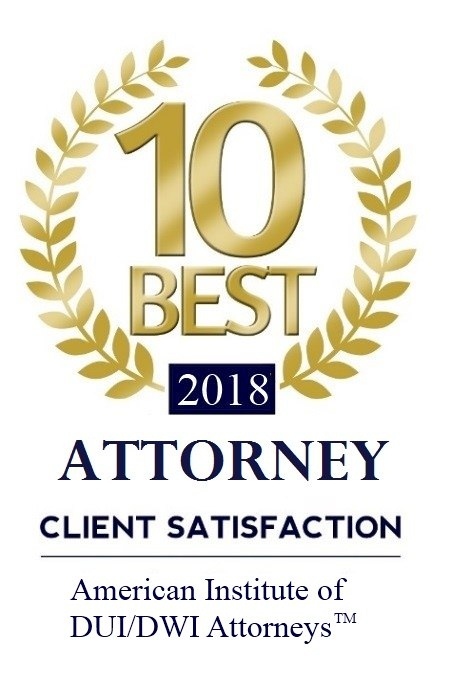 At Groce & DeArmon, P.C., we know that results count; and while ethically no attorney can promise a specific or certain outcome, when you hire Attorney Steve Groce, as your Lawyer, you can be assured that every effort will be made to achieve the absolute most favorable results on your case. 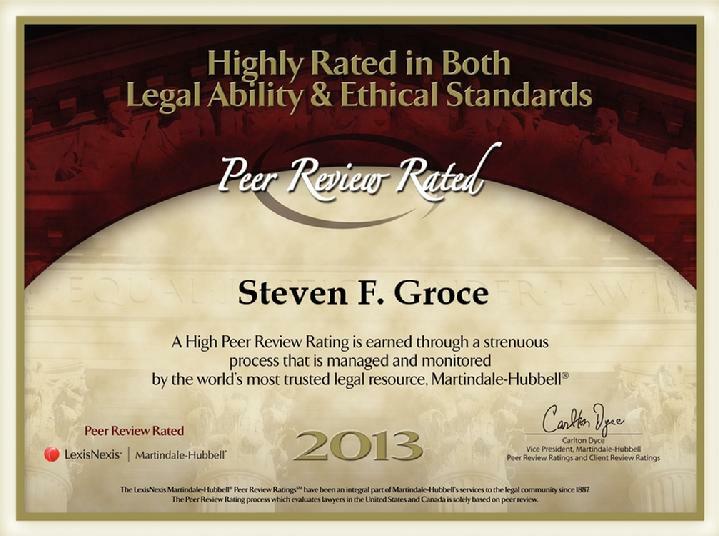 Attorneydwi.com is provided free, courtesy of: Attorney Steven F. Groce, located in Springfield, Missouri. 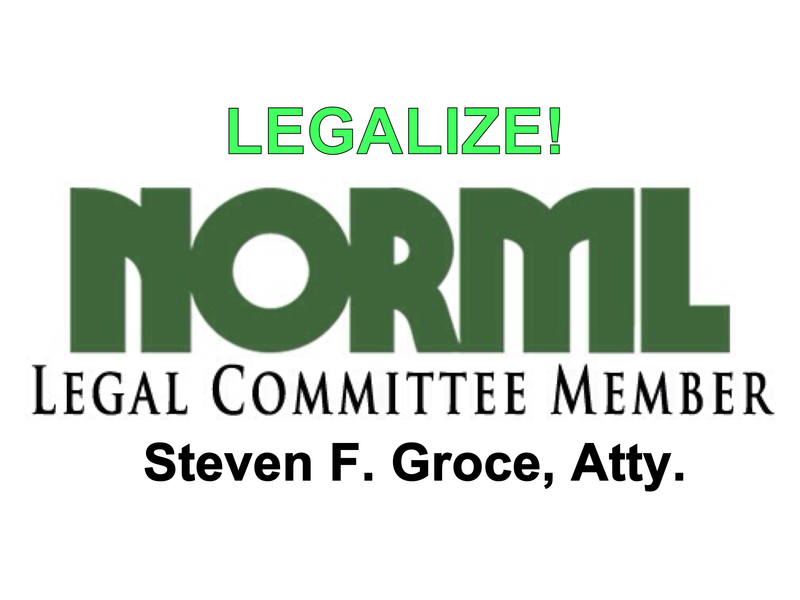 LIFE MEMBER NORML: NATIONAL ASSOCIATION FOR THE REFORM OF MARIJUANA LAWS (See Marijuana Defense Page). 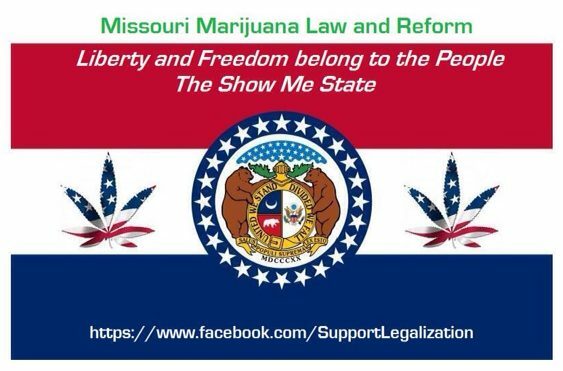 Sponsor and creator of Facebook Community Page: “Missouri Marijuana Law and Reform” Advocate for Legalization. MEMBER OF: MISSOURI BAR, TEXAS BAR, FEDERAL COURTS, AND BAR OF THE SUPREME COURT OF THE UNITED STATES. See Copyright Notice below. All rights reserved.